During the April symposium, we will take a closer look at LATERAL WORK. These will be the subject of two thirty-minute demonstration lessons that Manolo Mendez will conduct. This is a unique opportunity to get to know the approach and methods that this trainer uses and listen to his full commentary. 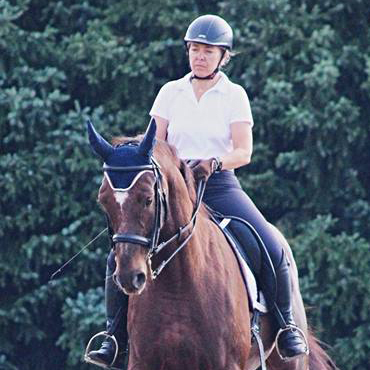 On Saturday and Sunday, there will be two additional thirty-minute lessons about lateral work. At the end of each day of the clinic, the audience will have an opportunity to ask questions about the trainings. 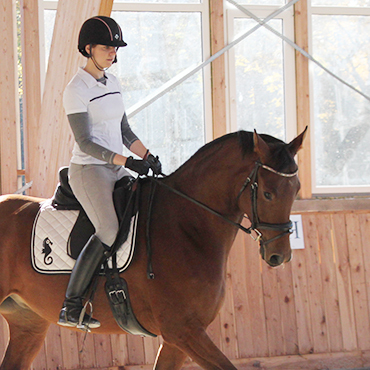 All levels of horse and rider, from preliminary level to GP. Every day you will be able to take part in the contest and win the original Manolo Mendez cavesson. 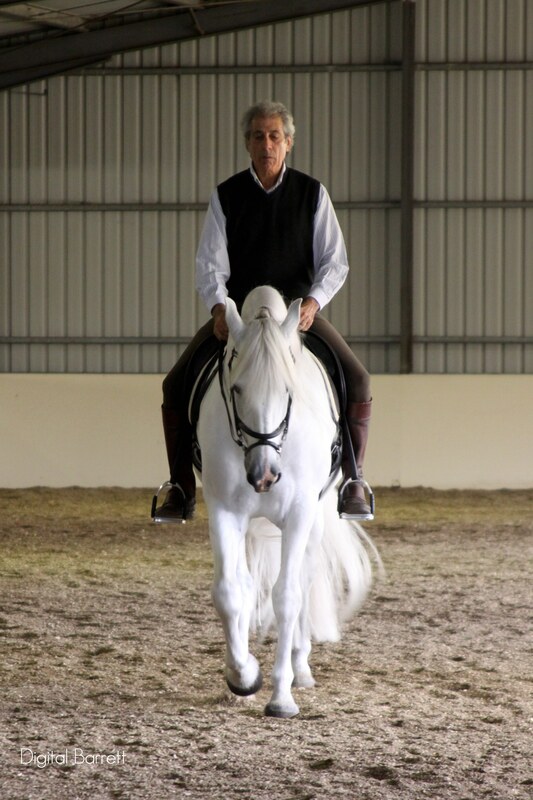 An EFA (FEI) Level 3 Dressage Coach, Manolo is a seasoned horseman with over forty years of experience spanning classical dressage and every riding discipline from puissance jumping to polo and doma vaquera. 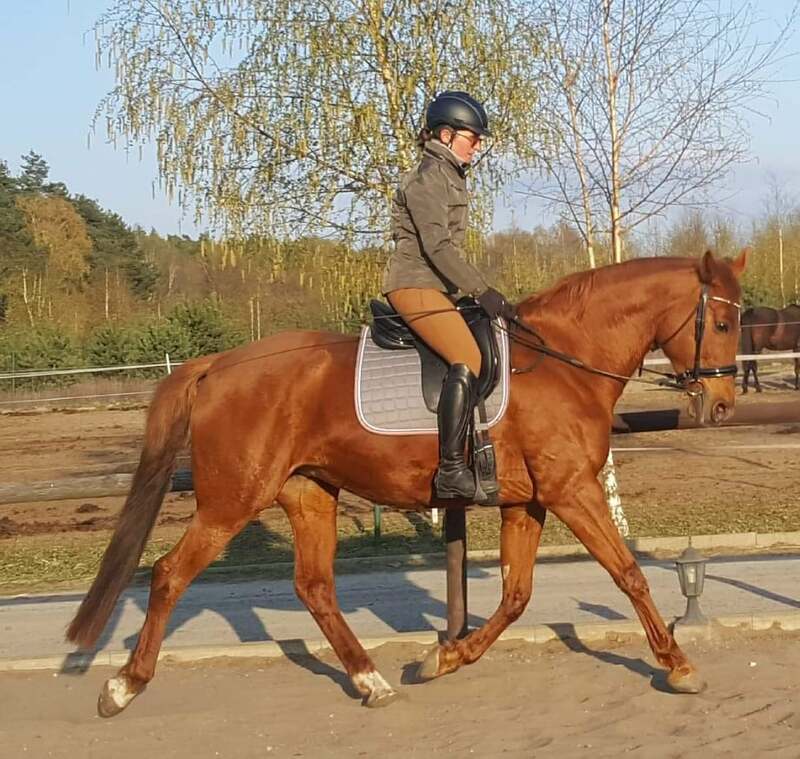 Manolo is dedicated to a soft, sympathetic and thorough training method which prepares horses physically and psychologically for each stage of training from training level to Grand Prix and Haute Ecole. 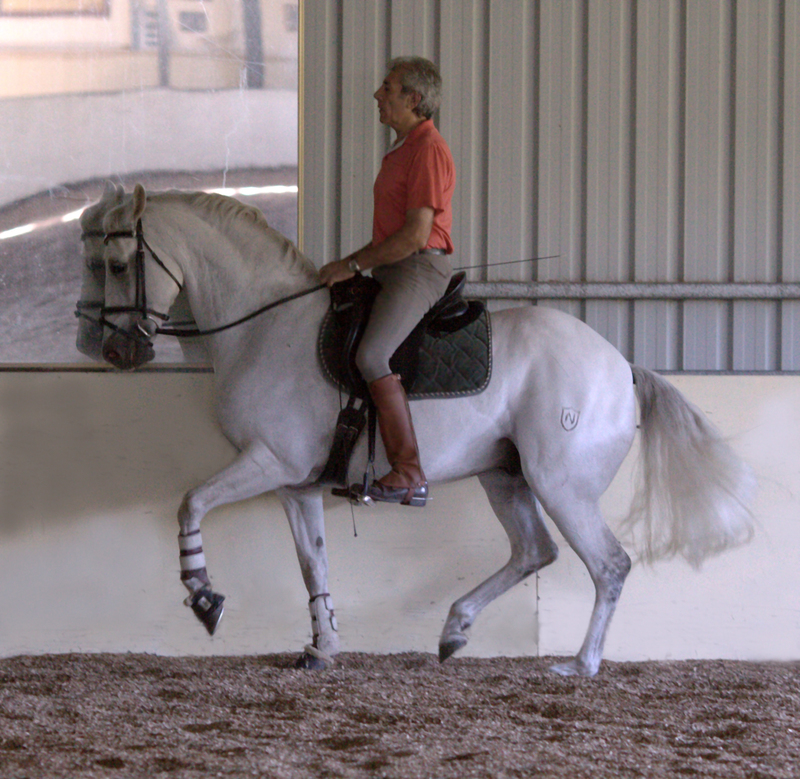 In particular, Manolo is well known for training or re-training the 3 Ps: Piaffe, Passage, and Pirouette, without coercion or force. 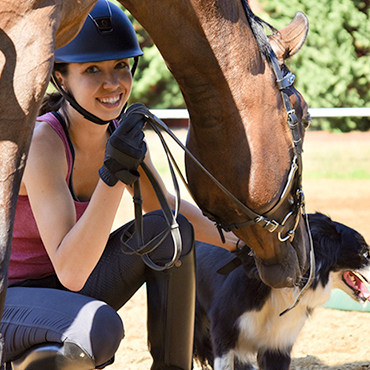 Over the years, Manolo has become sought after by riders and equine wellness practitioners including veterinarians and osteopaths for his holistic approach to training, developing and rehabilitating horses, which incorporates his unique brand of body work, in-hand and riding. 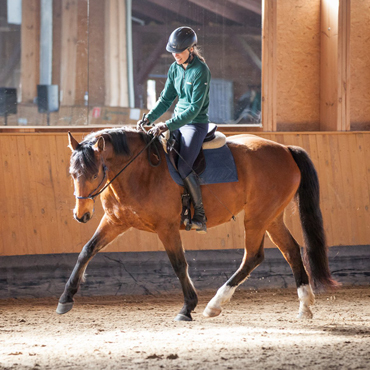 This versatile three-pronged approach gives Manolo the ability to straighten and release tight, stiff, crooked horses, introduce new movements, develop and enhance gait quality and help horses work through physical or mental blockages without stress. 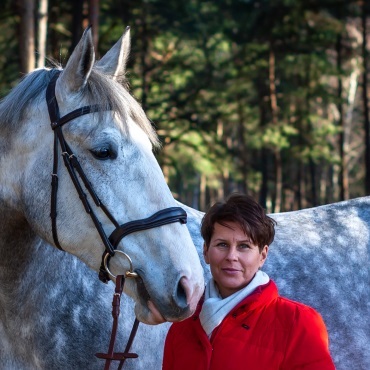 Manolo’s dedication to the good of the horse and his proven ability in developing healthy, focused, performing horses using traditional methods have made him a highly sought-after clinician around the world. Before entering the tribune, each participant should go through the registration to receive a day pass. 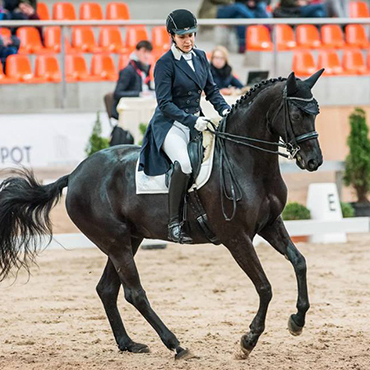 The clinic will take place in the riding hall of Wroclaw Racecourse at Partynice, on Zwycięska 2 street in Wrocław. Please use the entrance from Zwycięska street. Try to find the hotel with our map. 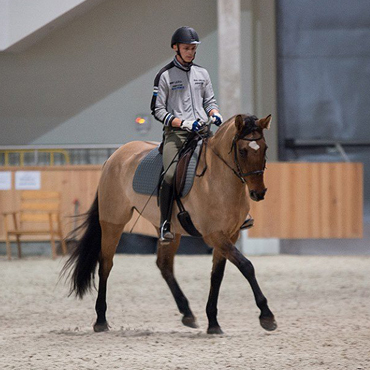 Doesn't matter if you are just thinking about starting lateral work, or already practicing Grand Prix elements, practical tips on that topic will be useful for you, no matter how advanced you are.